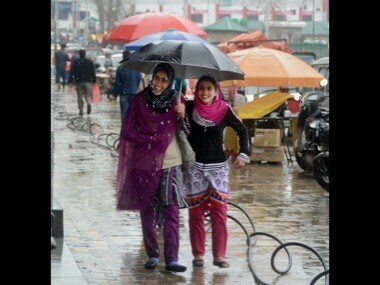 Jammu and Kashmir government declared a flood situation in Kashmir Valley as Jhelum river crossed the danger mark in Srinagar following incessant rains. 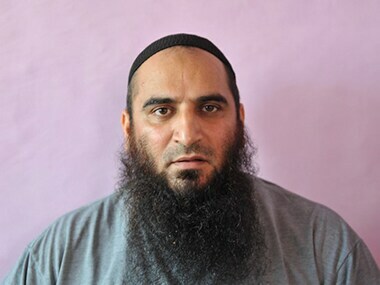 Virtually rejecting demands for re-arrest of separatist leader Masarat Alam by several quarters including BJP, the Jammu and Kashmir government on Tuesday said there was no ground for his fresh detention. 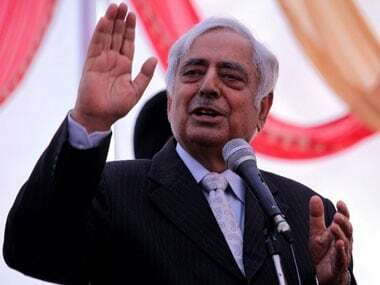 Alliance between PDP and BJP in Jammu and Kashmir has been finalised and even Cabinet portfolios are decided, PDP on Tuesday claimed. 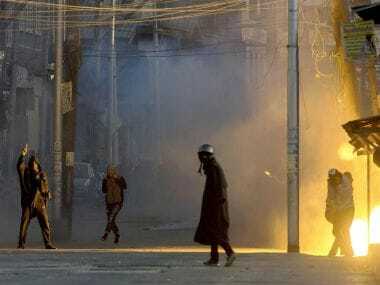 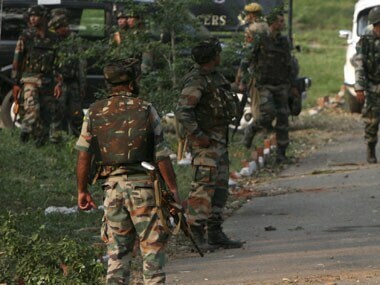 The Home Ministry on Monday again asked the Jammu and Kashmir government to send a report on the killing of two youths allegedly by Army personnel in Budgam district last week. 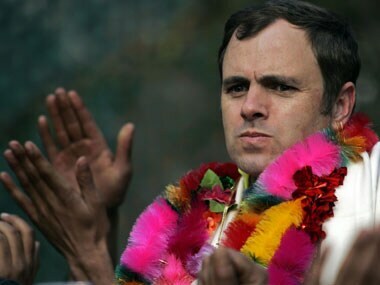 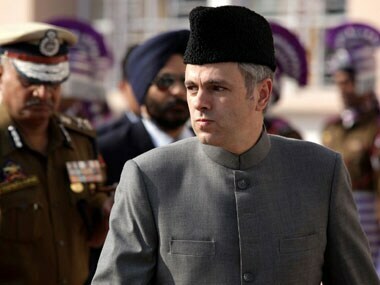 Chief minister Omar Abdullah said 1.5 lakh people are still marooned after the worst floods in a century devastated J&K. 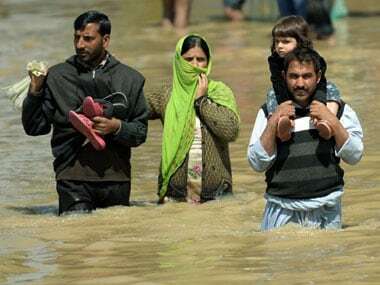 Flood waters receded further in Kashmir Valley enabling rescue teams to evacuate another 2000 stranded people and provide crucial supplies. 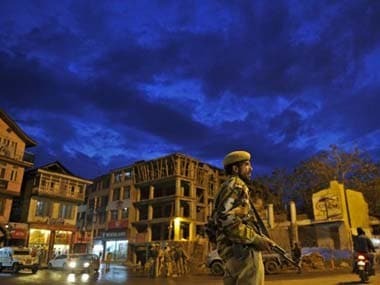 The Jammu and Kashmir government today set December 31 as the deadline for uploading the Results-Framework Document (RFD) by all departments for the 2013-14 financial year.